OBSCURATION. GROUND REPORT OF ONGOING ERUPTION AT 22/1024Z. 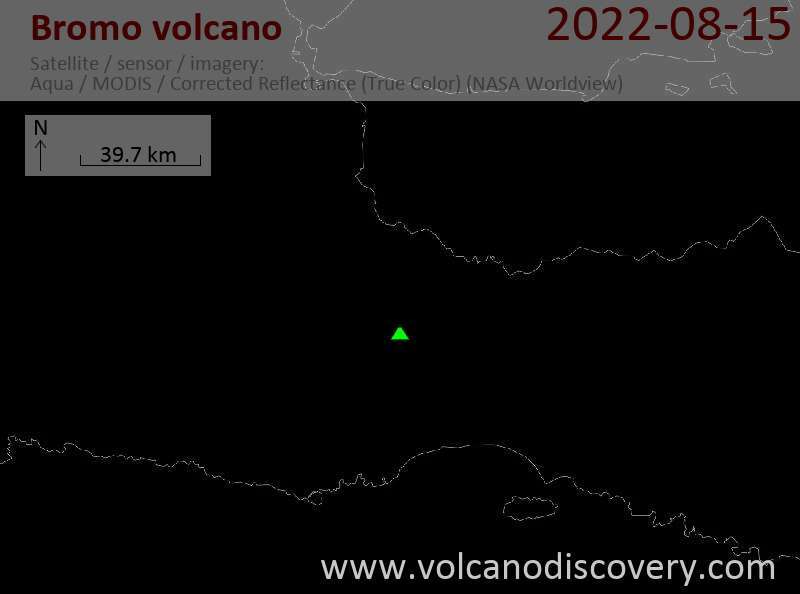 Bromo Volcano Volcanic Ash Advisory: ONGOING ERUPTION TO FL100 LAST REPORTED AT 22/0400Z. Bromo Volcano Volcanic Ash Advisory: CONTINUOUS VA ERUPTION TO FL100 EXT TO SE.